David Aeida now commands his body, having cast Laila aside. He has sworn fealty to the Grand Regent, who wants him by his side and sees that his loyalty is rewarded. But the Grand Regent is not the man he was. He is paranoid and suspicious of everyone, isolated in his tower, and thirsting for vengeance against those he feels have wronged him. How long until he turns on Aeida as well? That is only the beginning of Aeida’s problems. For he knows the Seeker and the Society of Travelers remain to play their parts. Both desire nothing more than the utter destruction of the Church of Regents and all its works. And though Laila has been defeated, he knows better than anyone not to assume she has been vanquished. 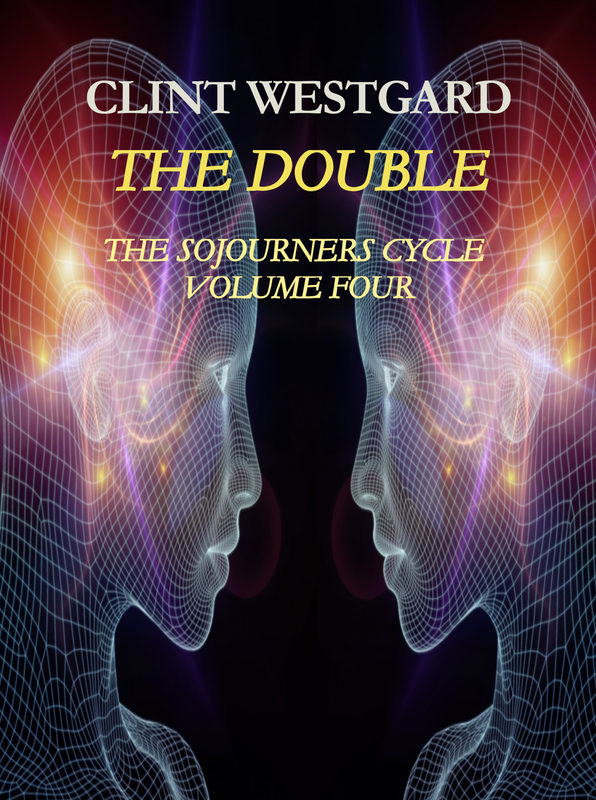 The epic fourth volume of the Sojourners Cycle centers upon the many betrayals and lies at the heart of the faith of the Church of Regents and the devastation upon the lives of the faithful they have wrought. Desire and guilt, love and revenge, rage and despair will drive them all, with consequences for all the universes.